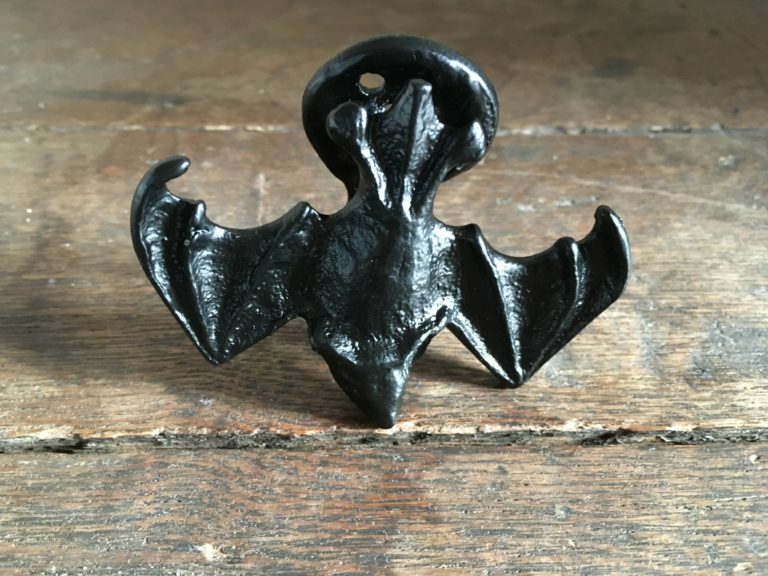 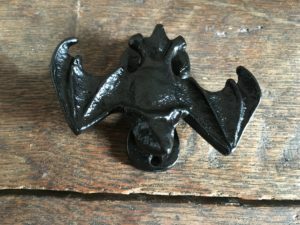 A beautiful little doorknocker that’s for lovers of anything spooky or simply bats! 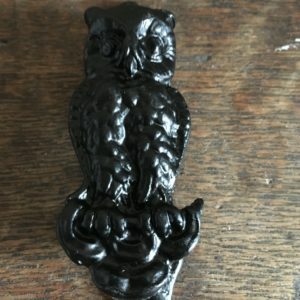 It measures 3.5” across by 2.5” top to bottom. 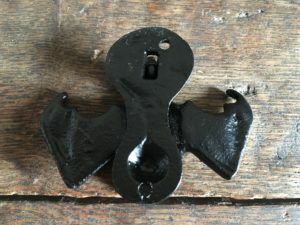 It’s handmade by Kirkpatricks in the UK and would look fantastic on a modern or a traditional door.